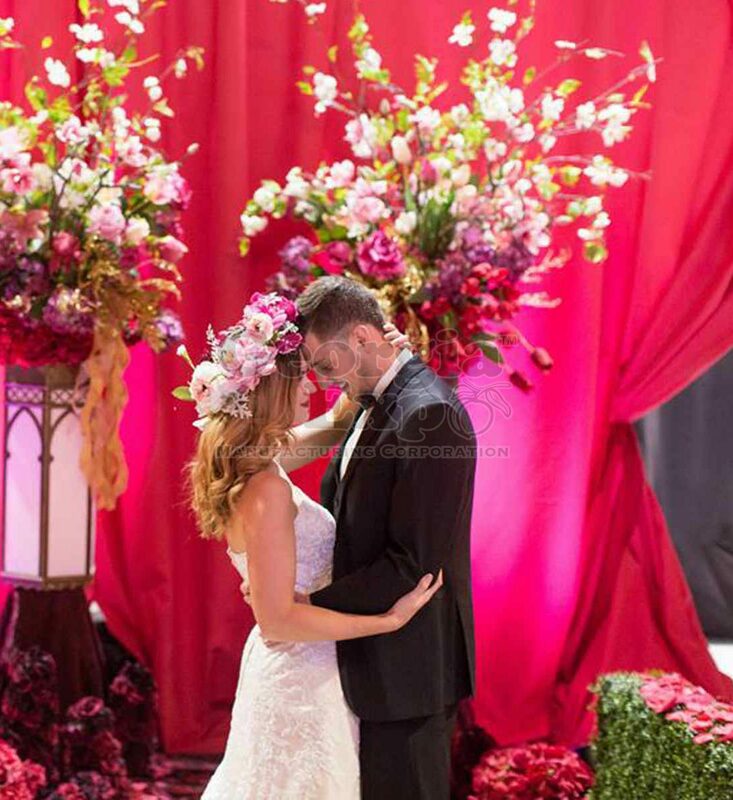 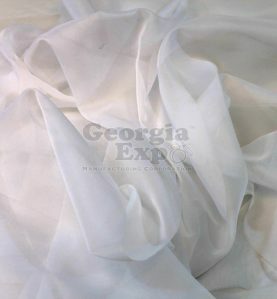 Sheer fabric, also known as Voile, is a popular fabric in the events and wedding industry. 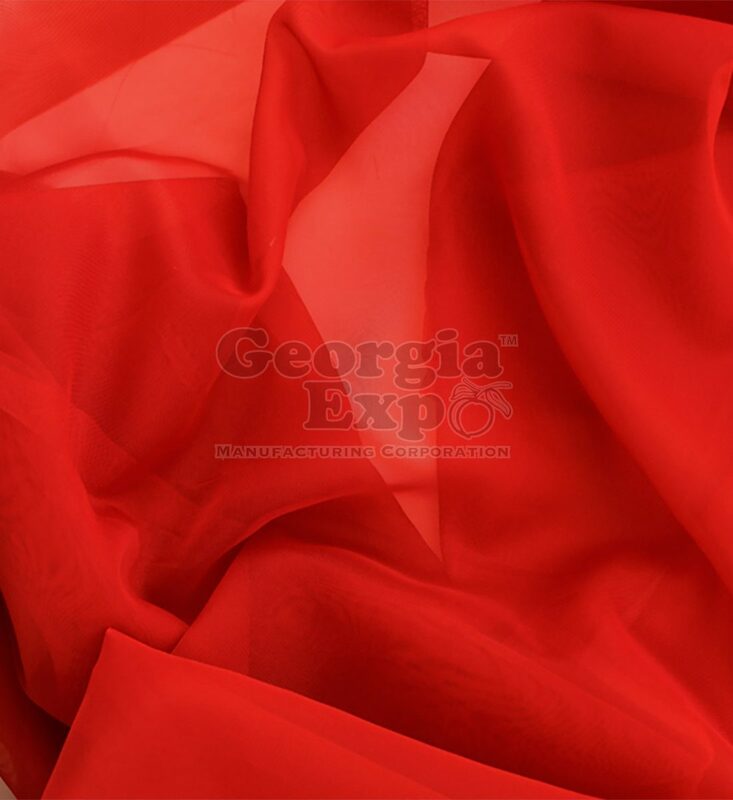 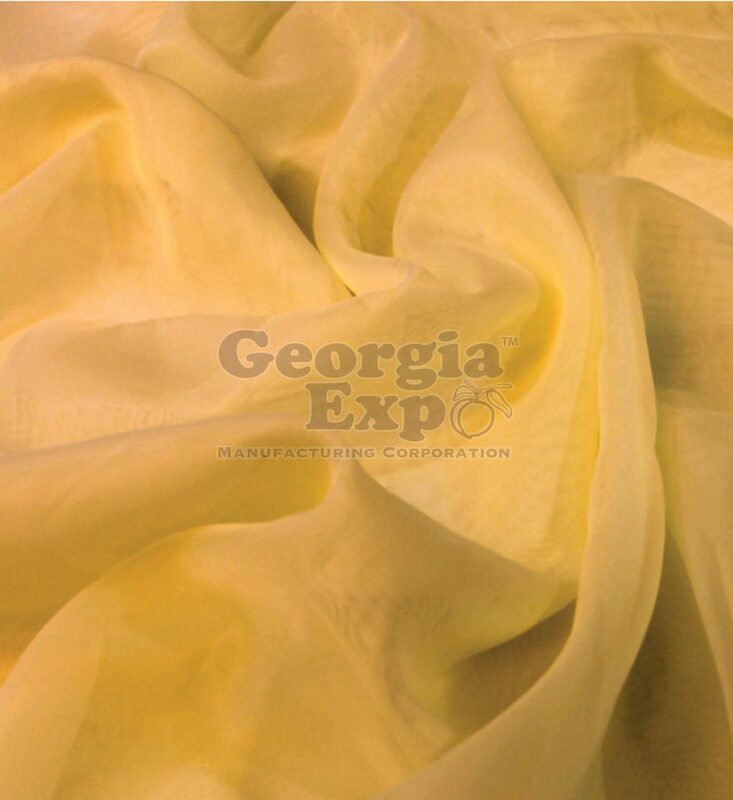 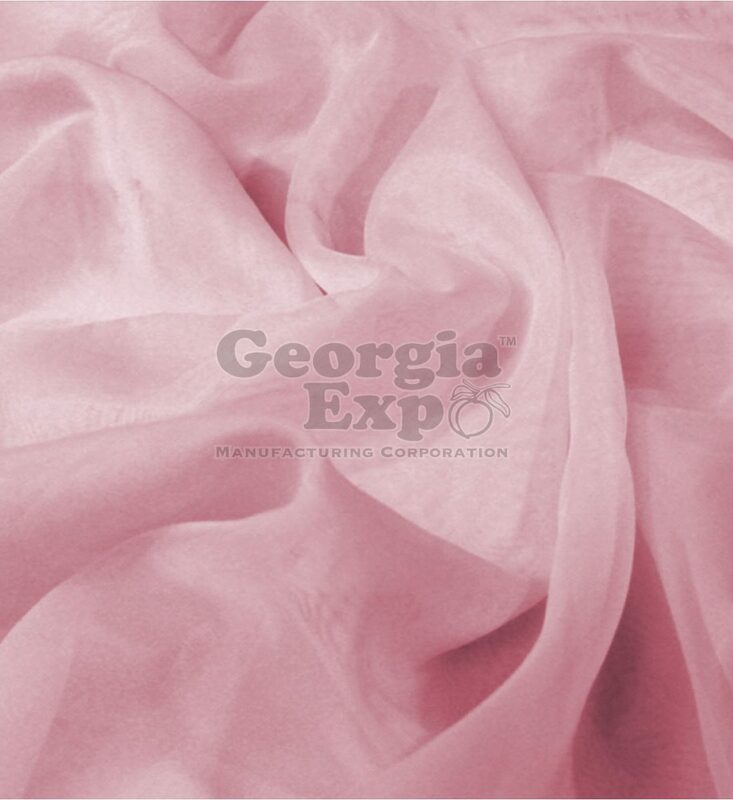 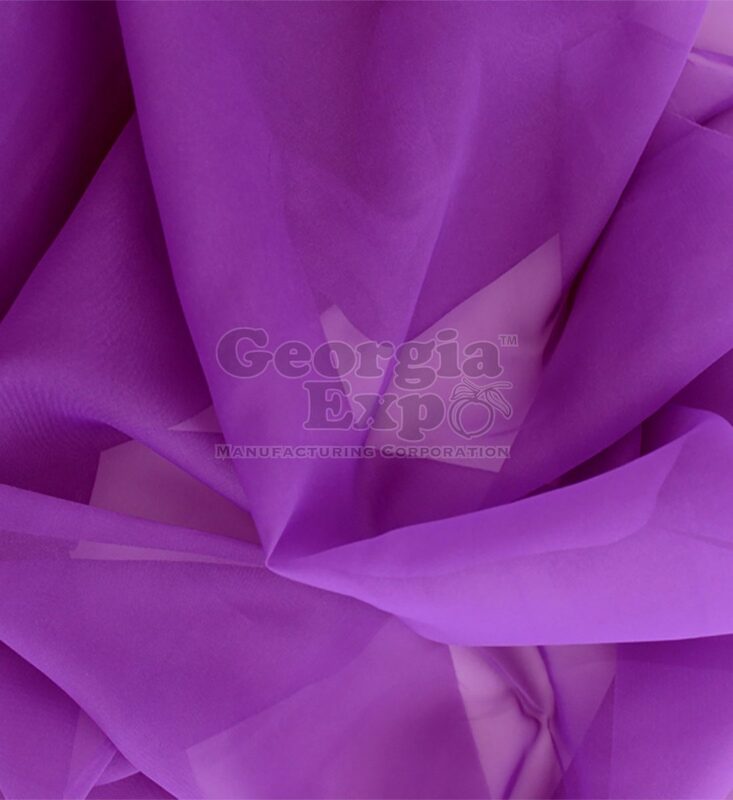 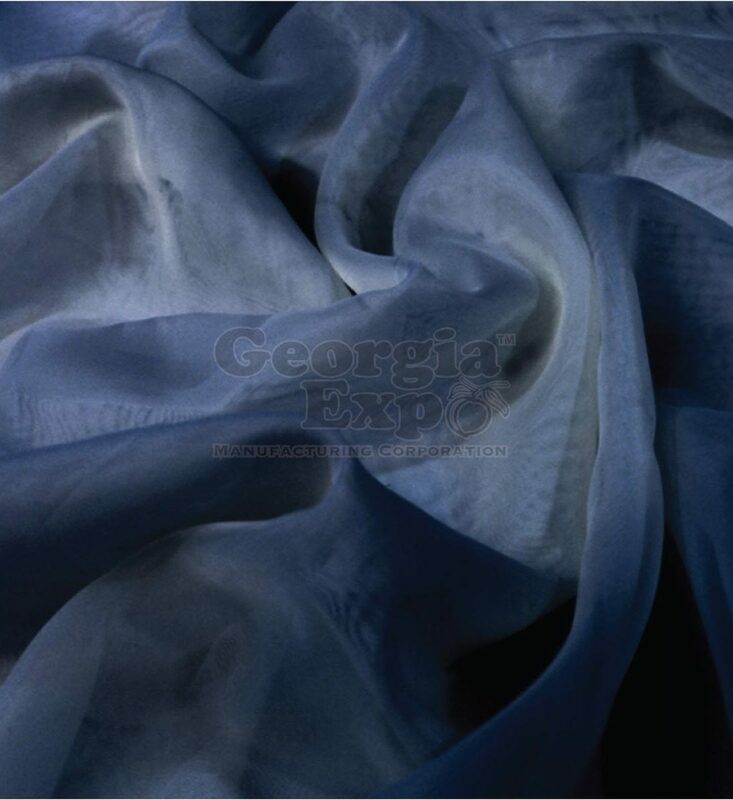 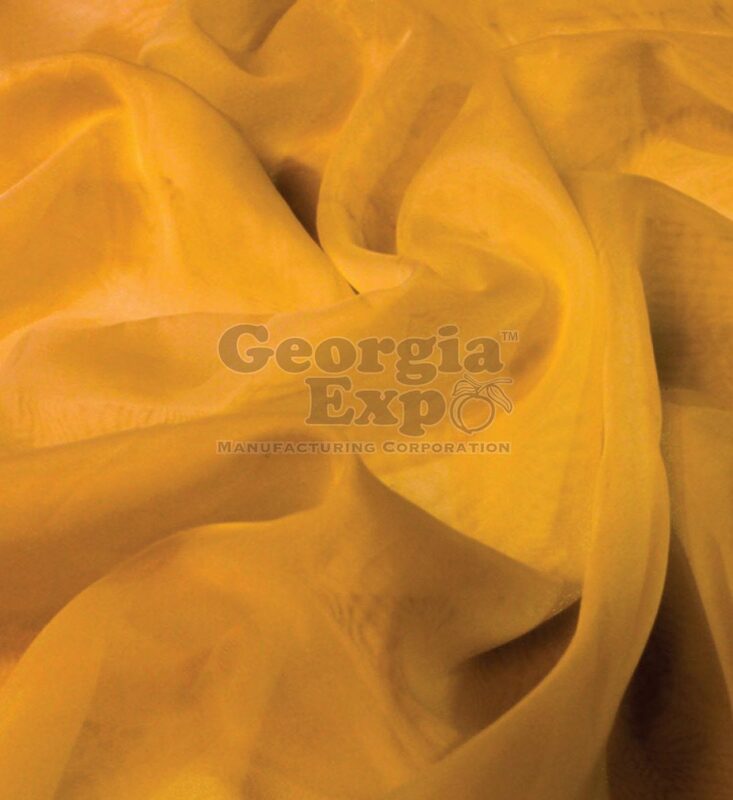 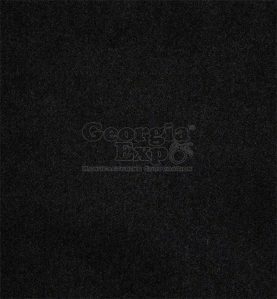 It’s soft, moves beautifully and can be used for a variety of drape design applications from traditional panels used on Pipe and Drape to panels for tent liners and ceiling swag. 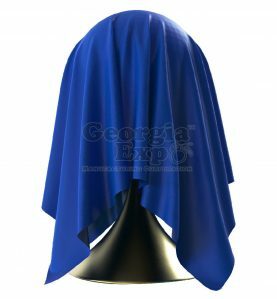 It’s translucent, which makes it a popular choice for up-lighting and design. 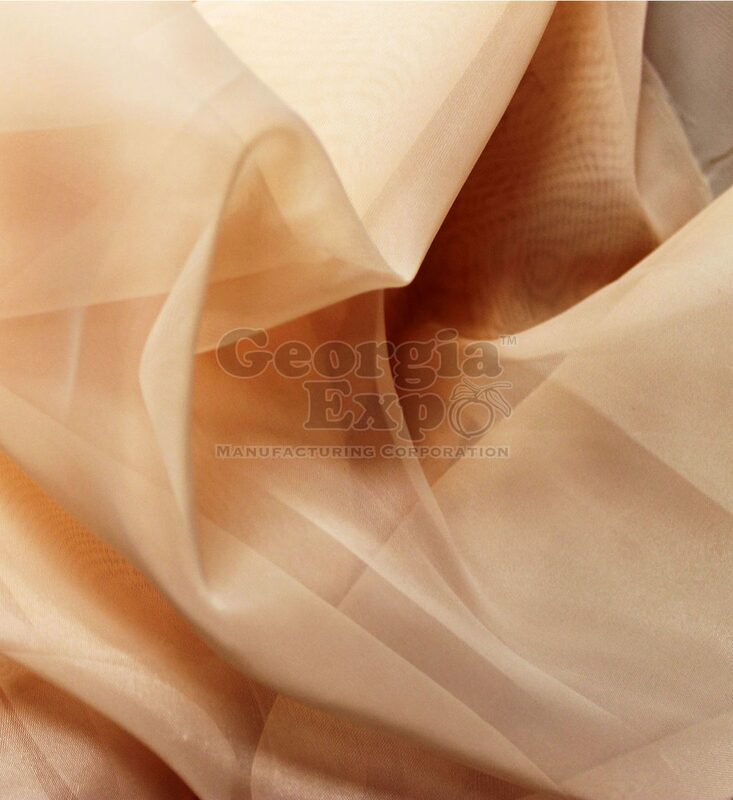 Sheer, which is often times referred to as Voile, is a diverse and popular fabric in the wedding and event industry. 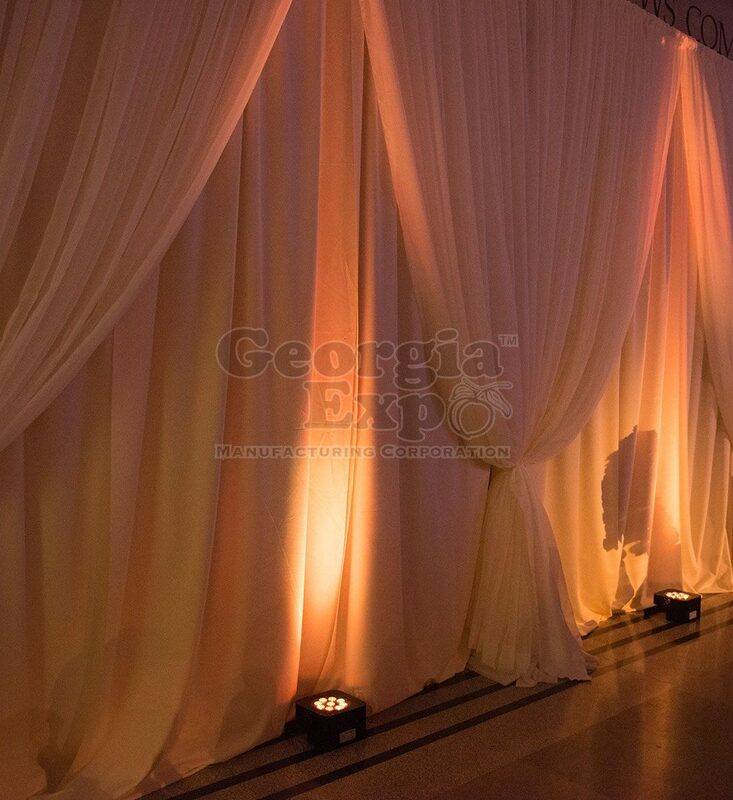 Drape panels are often times ordered at taller heights than your Uprights and puddled or pooled on the floor for a romantic, soft look. 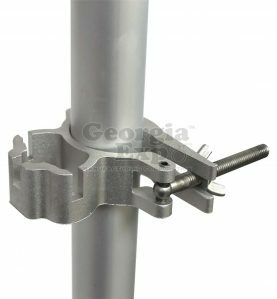 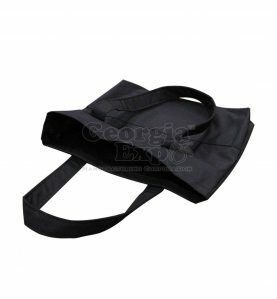 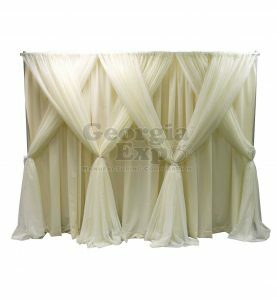 It is also used for up-lighting and creating layers of drape using Valance Hangers or Universal Clamps. 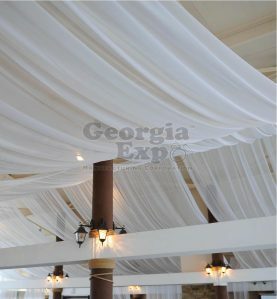 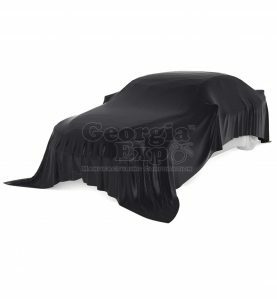 as well as Tent Draping, Rafter Draping, and several other creative and unique applications. It’s very translucent, soft, and flows beautifully. 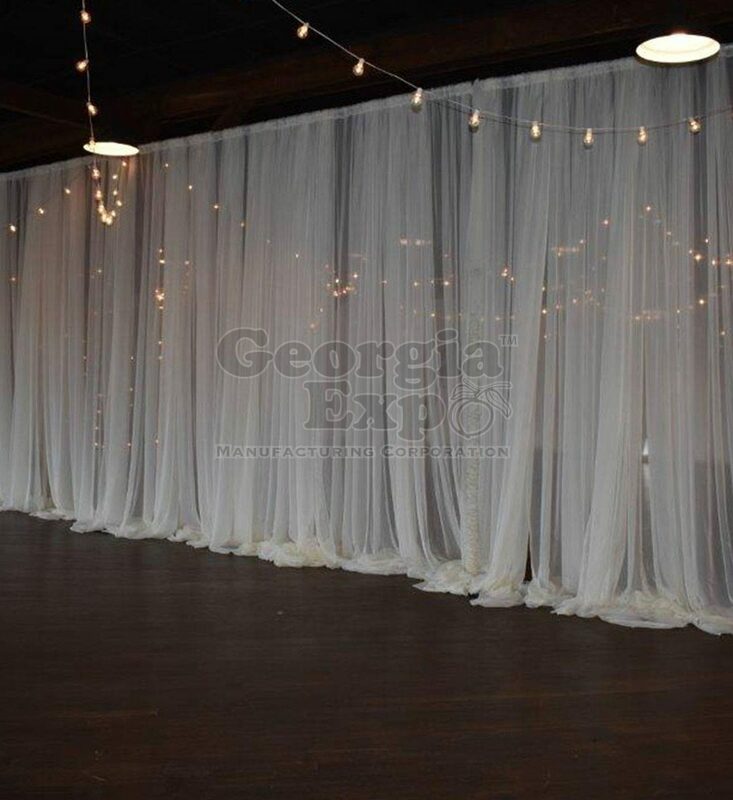 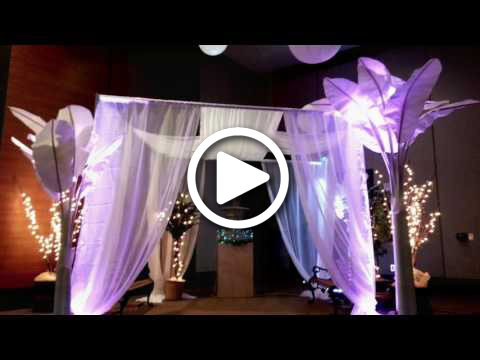 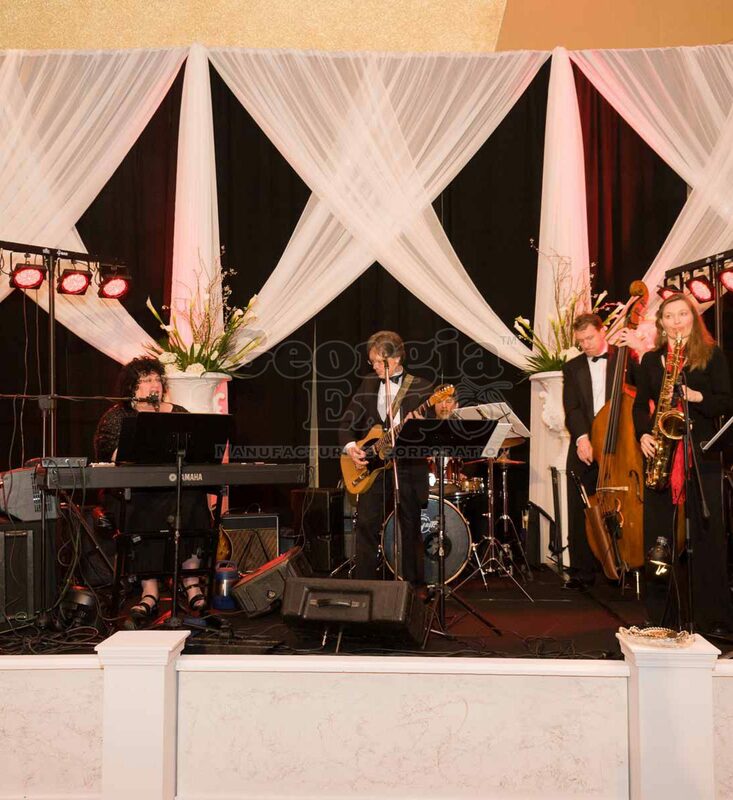 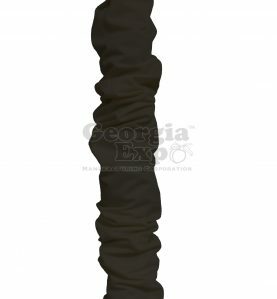 It’s available in the most popular wedding colors including lots of neutrals that can be up-lit using colored lights. 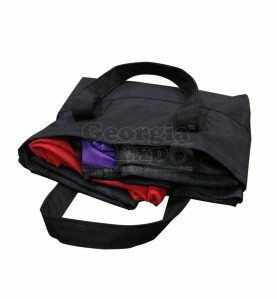 It’s sewn off a 118″ wide roll with 4″ pockets standard on both the top and bottom of the panel. 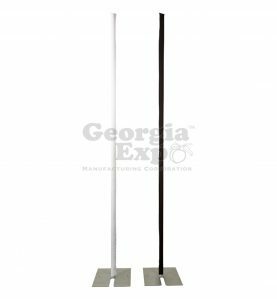 Our popular heights are listed above but if you need a different or custom height, please contact a sales representative. 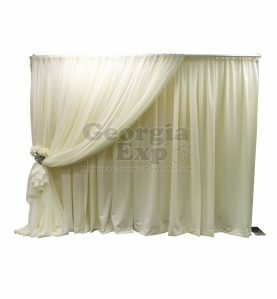 All panels come standard with 4″ pockets on both top and bottom of the drape so it can be hung both ways, extending the life of the panel. Our sewing team double-back-tacks each first inch of the pocket so that the 1st critical inch that’s used to string your drape support has extra durability. 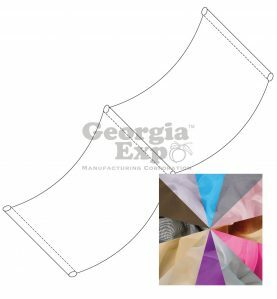 When we cut the drape, we lay out each panel flat on our tables to relax the bias of the fabric ensuring a straight and even cut each time. Sheer is traditionally very close in shade from order to order but can be dye lot sensitive. 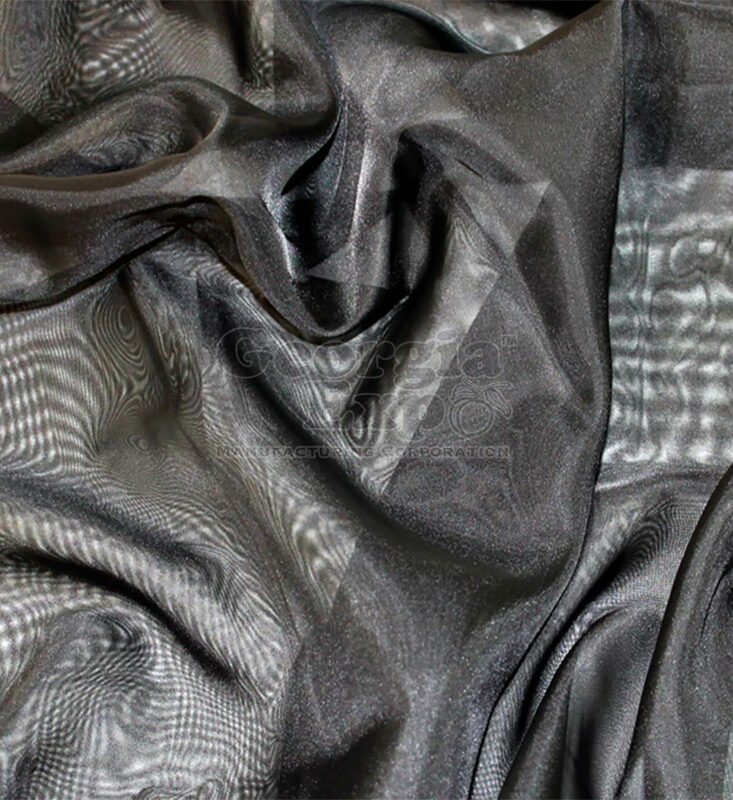 We use a color scanner to take the human eye out of the equation when matching dye lots. If you already have Sheer Drape in your inventory, we are happy to match your dye lot as close as possible. 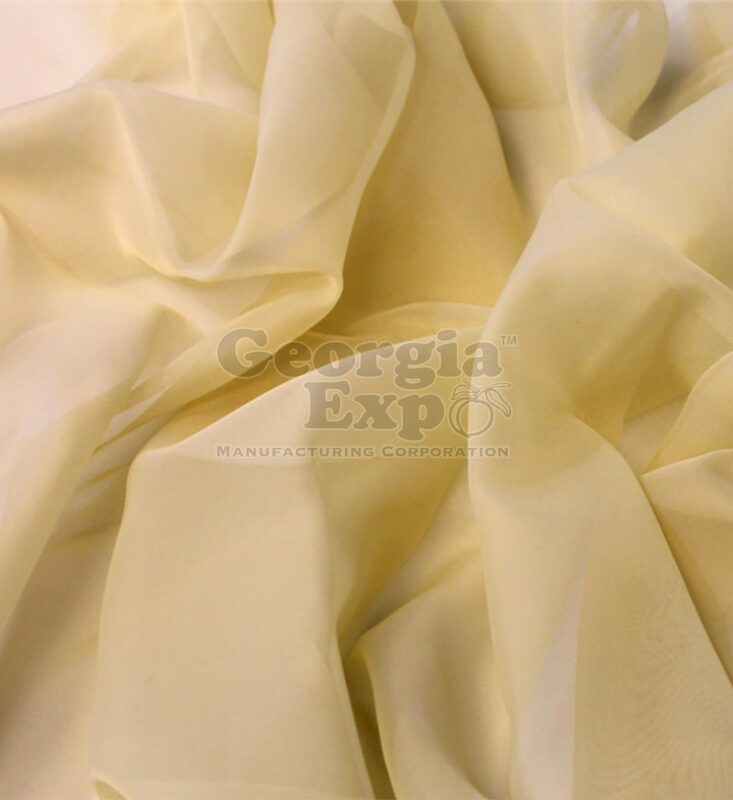 Just give us a call (1.800.433.9767) and we’ll look up your last order and send you out the closest dye lot match for your approval. If this is your first order of Sheer, we’ll keep your shade number on file, and if asked, will match it as close as possible for your next order! Sheer Drape is typically sewn off a 118″ wide roll and we recommend 4-6 panels per 10ft. 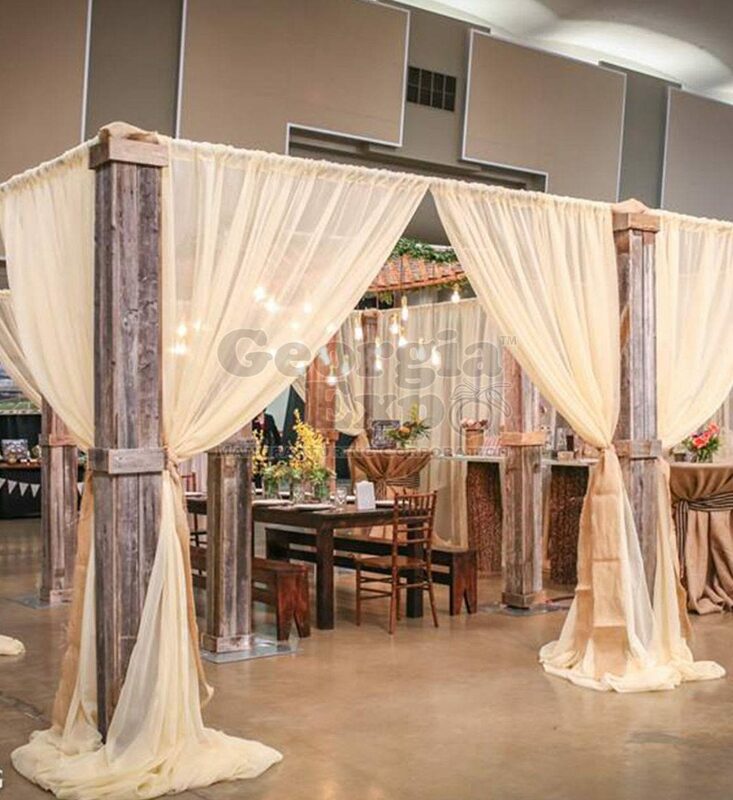 section of Pipe and Drape.